Q&A: Can You Identify Mystery Weblike Substance? Reader Christina shares some photos of a white web like substance appearing in her terrarium. I am not familiar with this particular affliction but I share in hopes that someone else might have experience with this fungus or insect problem. The best course of action for a mystery fungus is removal of the afflicted areas. 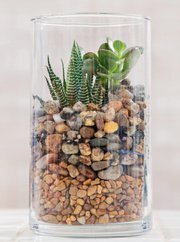 If the problem persists, you may need to empty out your terrarium and try building it again with new plants and soil. Christina says "I've been noticing a strange white almost weblike thing growing on the branch points of some of my plants. The plants seem to be growing well but I was just wondering if you would happen to know what it is and how I can fix it. I've just been trimming it off hoping it goes away. I haven't had any problems with bugs in it so I don't think it's a nest of any kind. I've attached some pictures of the 2 plants that seem to be affected. My terrarium has quite a large opening at the top that I never cover and it gets a good amount of sunlight." 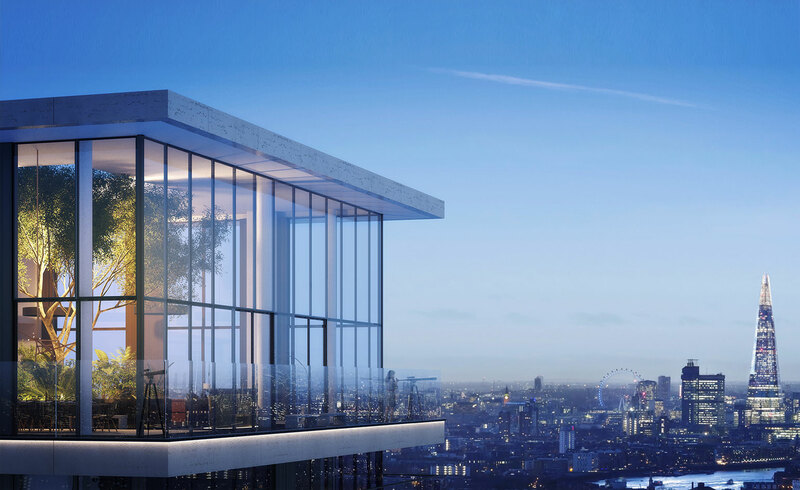 Wardian London is a hot new property going up a luxurious residential building modeled after the Wardian case we all know and love. 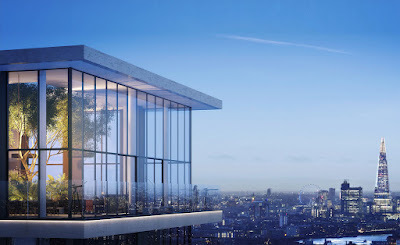 Developers EcoWorld Ballymore, Glenn Howells Architects, and Camlins landscaping collaborate to develop a living space full of exotic greenery, including a lush pool area and pocket gardens on balconies. Thank you all for your interest in The Fern and Mossery Terrarium Mini Ceramic Figurine Set Give Away, as provided by Siamsmalls.com. The figurine sets have been mailed off to the lucky winners of the contest but you can still get your hands on your favorite ceramic figurines set. Siamsmalls.com has offered a special discount for readers of The Fern and Mossery, 20% off with promo code "SSFM20". Thanks again to Siamsmalls.com for this give away!